There’s always going to be that office party, that neighbourhood get-together, or that Auntie Mary who decides we’re ALL going to do a Secret Santa this year. We really don’t mind. It means buying for fewer people overall and often having a little more fun with gift giving and receiving! 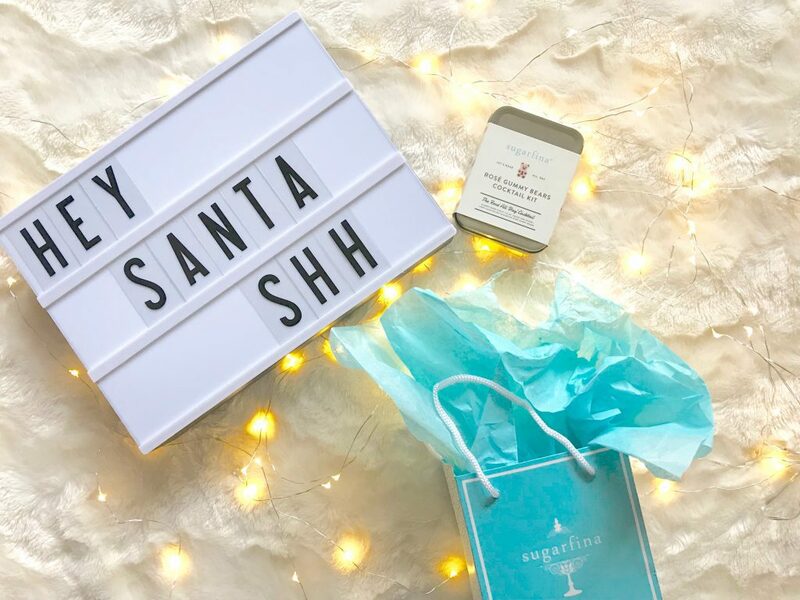 We’ve been keeping our eyes peeled for some great ideas for when it comes time to put on our Secret Santa hats. These will surely be a hit! 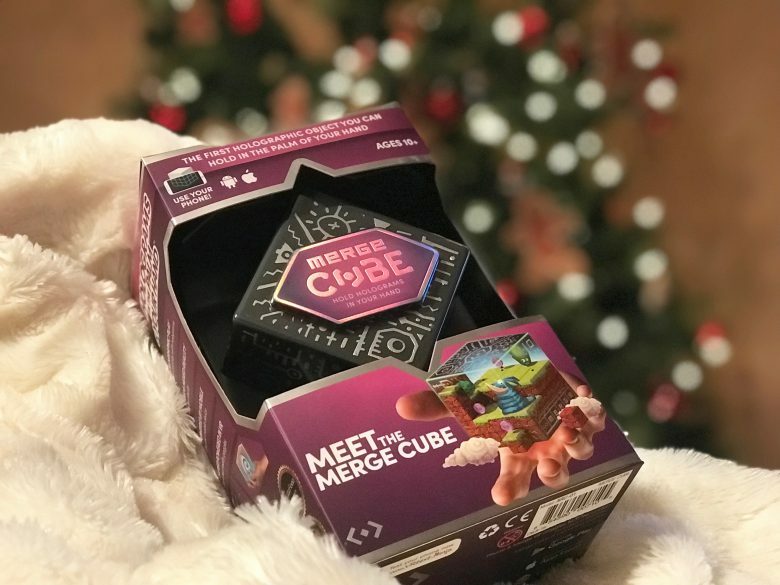 MERGE CUBE: This will quite possibly be one of the hottest “toys” for the holiday season. The MergeCube is loads of hologram fun. Activate through your phone (with the app) to play games, learn and other fun stuff like trippy cosmic calming patterns. Take it further if you have a VR Headset ($30). 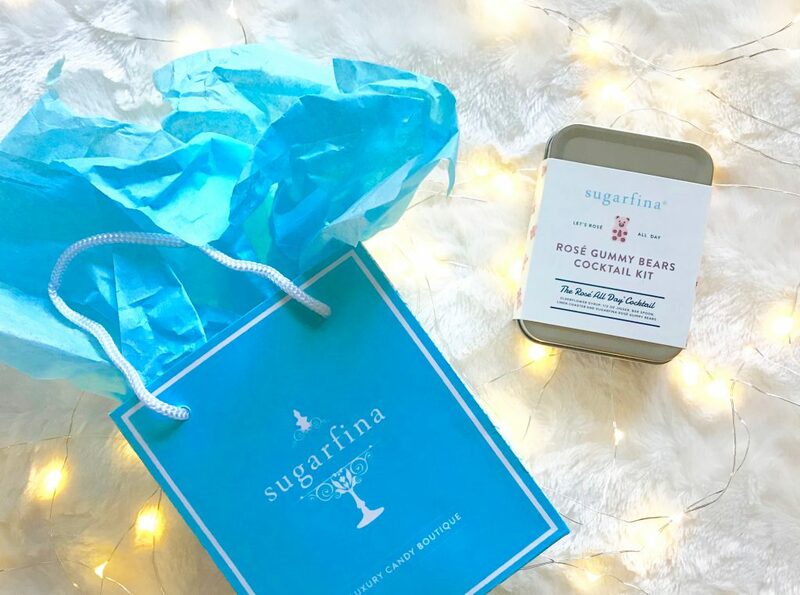 SUGARFINA ROSE GUMMY BEARS COCKTAIL KIT: Prepare to “Rose all day!” This sweet kit includes almost everything you need to “mix” two rose cocktails anywhere you go and are perfect if your Secret Santa is flying this Christmas. It comes with a small batch of Elderflower cocktail syrup, a bar spoon, linen coaster, and a rose gummy bear candy chaser—alcohol is not included, but you can order your tipple once you’re 35,000 feet in the air. Other Carry On Cocktail kits are available (Gin & Tonic, Moscow Mule, Old Fashioned, Hot Toddy). Rose Gummy Bears Cocktail Kit is available online or at Nordstrom ($24, Sugarfina). L’OCCITANE’S HUGS & KISSES: Winter always means cold and dry for us. 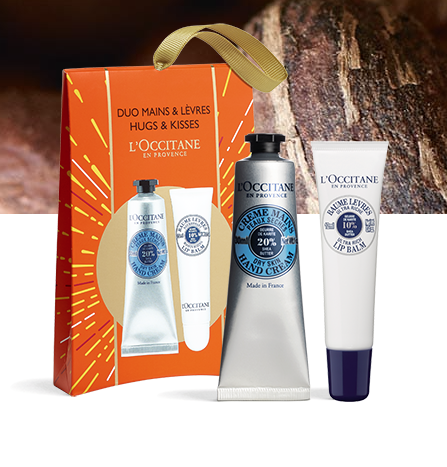 Santa knows that Shea Butter is great for soothing our dry hands and cracked lips which is why we love L’Occitane’s “Hugs & Kisses” duo pack from the luxurious French skincare line. The set includes a hand cream and lip balm ($20) and is perfect for popping in handbags and in the office drawer! 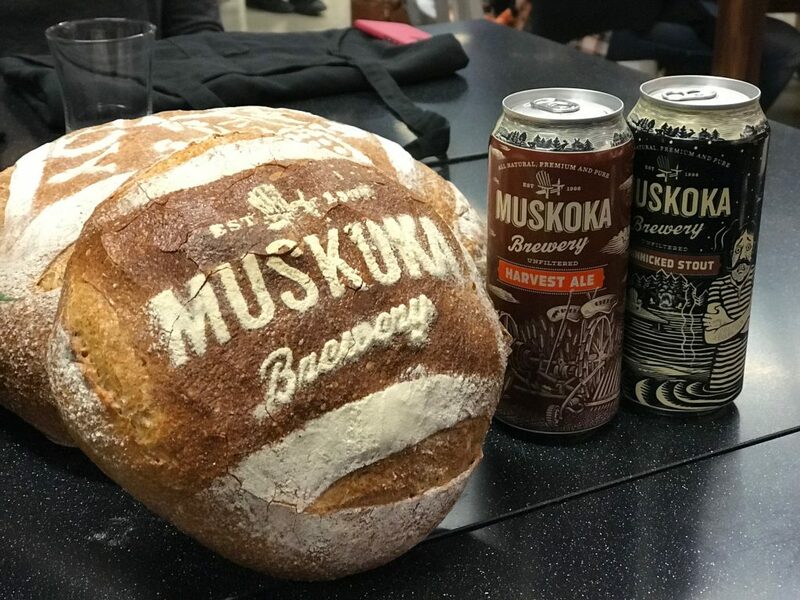 DIY BREAD RECIPE & MUSKOKA BEER: If you weren’t lucky enough to get your work bestie for Secret Santa, booze is a pretty safe choice for anyone else in the office. 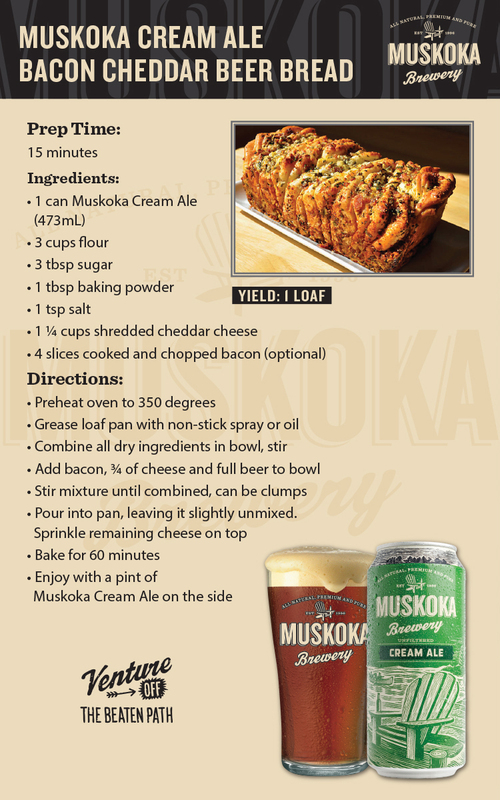 And if you want to add a little something special to go with the cans, the company has thoughtfully come up with this Muskoka Cream Ale Bacon Cheddar Beer Bread recipe. Get baking and combine with a selection of this local brewery’s line of beer. Awesome and thoughtful gift? Done. 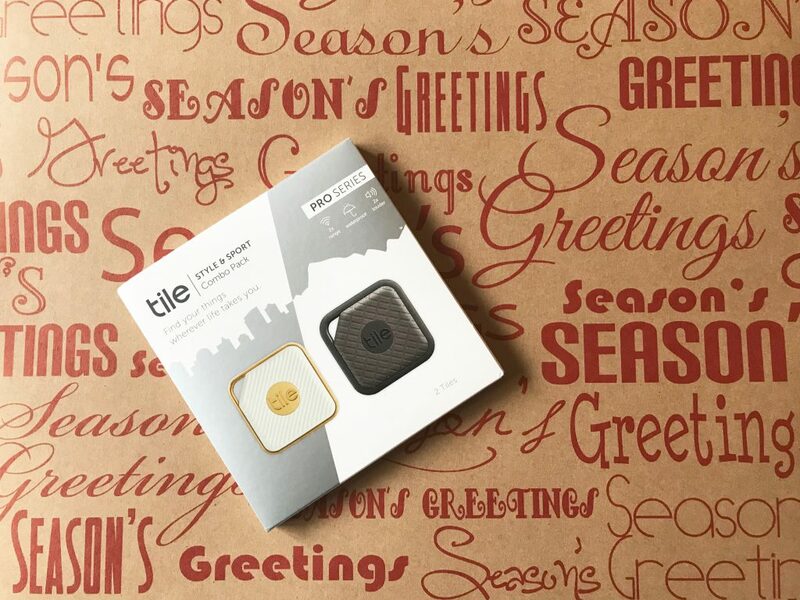 TILE MATE BLUETOOTH TRACKER: These handy little trackers can be popped onto (and into) just about anything that you are worried about losing! Think keys, phone, backpacks, and wallets. The super thin little device can be placed on whatever you want. Then, using the Tile app, you can activate the location of the misplaced object to find easily within a 100-foot blue tooth range. It plays a tune until you find it. With the app running, you can also locate where the TILE was last seen. In reverse, if you can’t find your phone, use the TILE to double click and your phone will ring. You may just want to pick one of these up for yourself too… (starting $29.99 at Best Buy). 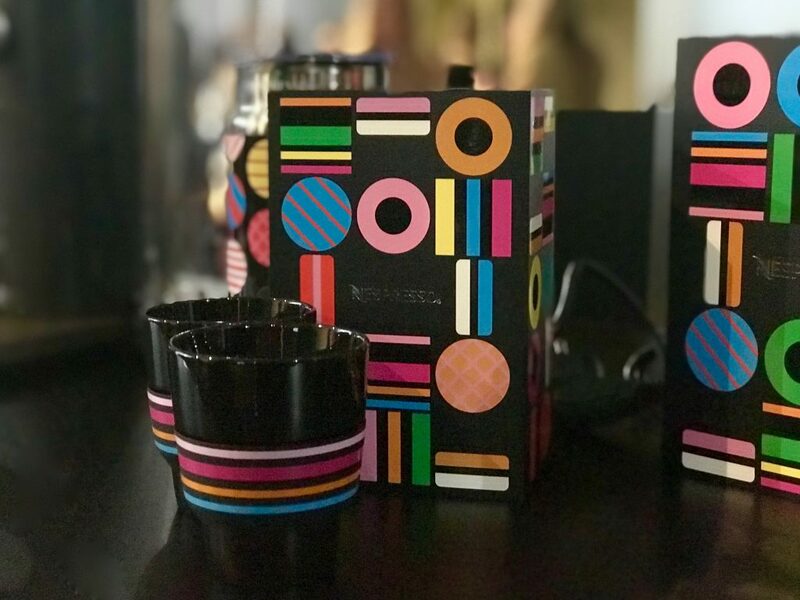 NESPRESSO CRAIG & CARL DESIGNER ESPRESSO COFFEE CUPS: This modern touch to childhood memories is a fun gift for any coffee lover (and really, who isn’t?) But if they aren’t a coffee fanatic, they can also use them for tea. We love these limited edition playful porcelain cups by this dynamic design team who’ve collaborated with some the biggest brands in the world including Nike, Apple, Vogue, and Vanity Fair ($24 for a set of 2). 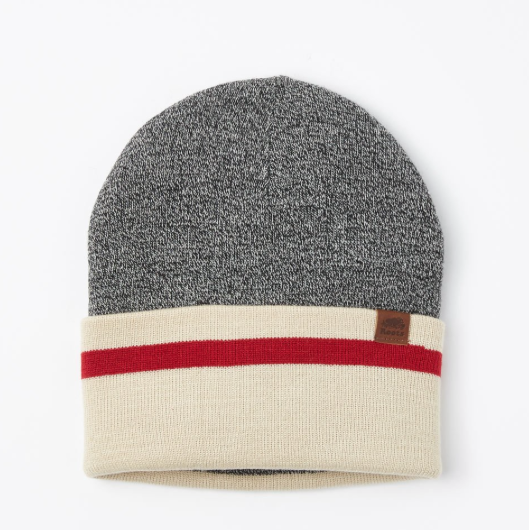 ROOTS LOG CABIN TOQUE: We can ALWAYS find something fun, Canadian and stylish at Roots Canada. This log cabin toque ($26) is already a favourite of ours to keep cozy and warm on the weekends. And with a colder winter being forecast, its a great gift for anyone on your Secret Santa list. 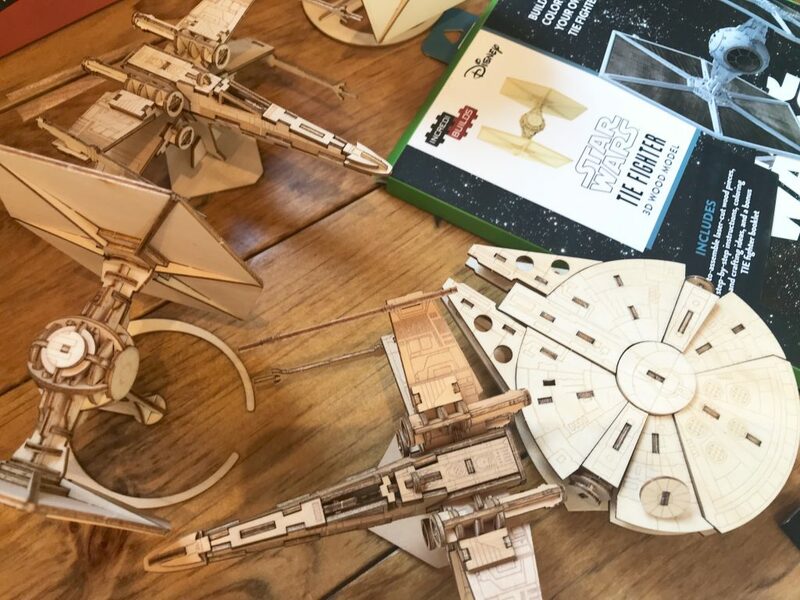 LEE VALLEY STAR WARS WOODEN MODEL KITS: With the second movie in the Star Wars sequel trilogy headed to cinemas on December 15, you likely know more than a few excited fans. Iconic designs from the Star Wars series lets you create detailed models without tools or glue. The kit comes with easy to follow hands-on instructions and will be a fun project for any age. Kits available: Millennium Falcon, X-Wing Fighter, and TIE Fighter ($19.95 per kit). KAWS X PEANUTS CLOTHING: Japanese brand UNIQLO is known for its technology in fabrics in manufacturing, not to mention their amazing price points for apparel for men, women, and kids. The company also works with some of the world’s most contemporary artists. We love this latest NYC inspired graphic black and white collaboration with KAWS x Peanuts. This line is so highly anticipated that purchase limits are in place. In stores now (T-shirts $19.90, sweatshirts $29.90). THE GRATE SCRAPE: Some of us die-hard Canadians will still make a beeline for our BBQs even in the winter. That’s why we love this unique artisan carved BBQ scraper that we’re pretty sure NO ONE has yet. 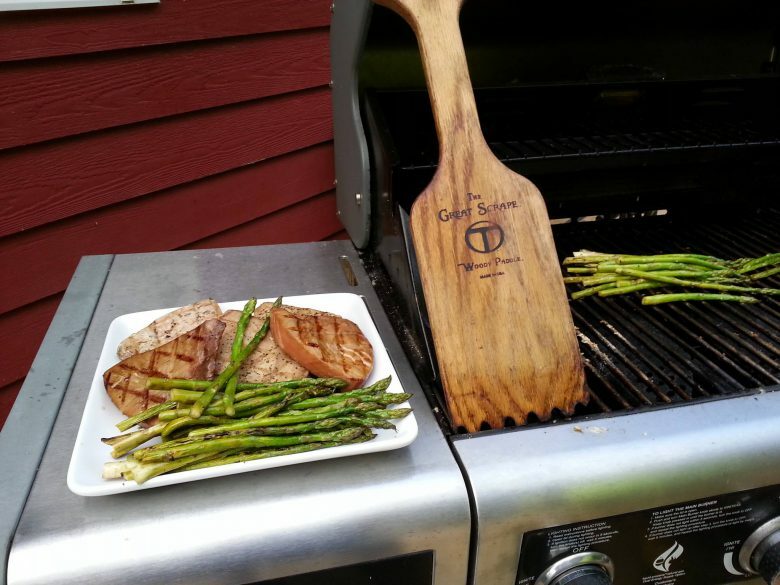 Made of wood, The Great Scrape is the ultimate bbq cleaning tool—it’s less harmful to your grates and over time it will work itself to settle into a groove to fit your grills. Much better than metal ($24.99 at Home Depot and online). 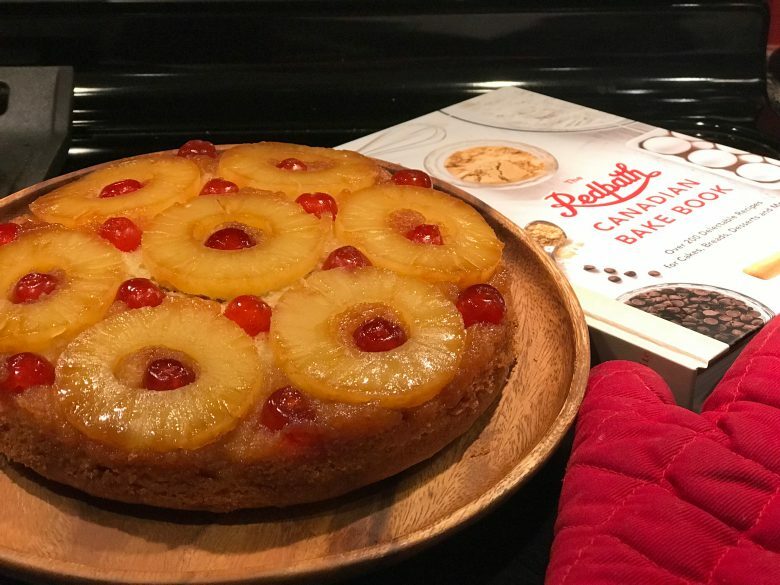 THE REDPATH CANADIAN BAKE BOOK: If you got the office baker for Secret Santa, we have the gift for them. This is a great book to add to any collection with over 200 recipes from traditional to new and for all baking levels. Plus, it’s a great collectible to commemorate Canada’s 150th. Recipes found here include family favourites and some distinctly Canadian dishes. Hello, Nanaimo Bars! ($27 online at Indigo.ca or $35 in-store). AWARD-WINNING FICTION: The 2017 Scotiabank Giller Prize winner just announced Michael Redhill as the winner for his novel Bellevue Square (Doubleday Canada)—a darkly comic literary thriller about a woman, Jean, who fears for her sanity, and then her life, when she learns that her doppelgänger has appeared in the area. Upon learning that her “twin” hangs out in Kensington Market, she decides to look into the matters. 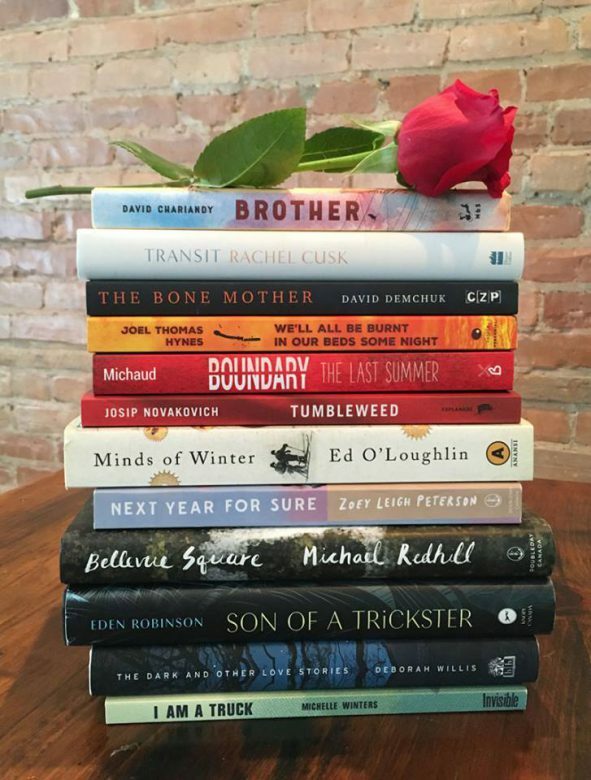 Redhill’s award-winning Giller prize novel is available at Indigo.ca but be sure to check out the other contenders for this year’s title (Bellevue Square, $22.40 Indiga.ca). 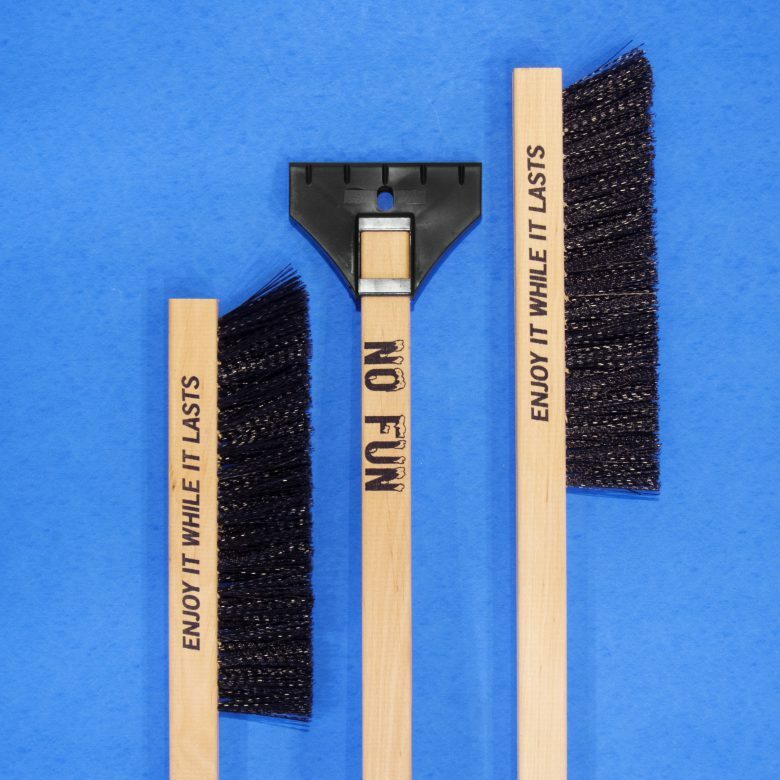 ENJOY IT SNOW BRUSH: If you wound up with your Uncle, who is ALWAYS complaining about scraping his car, this is the tongue-in-cheek gift you need. This humorous snow scraper from NoFunPress.com will lighten up the winter blahs and get someone through the next few months. This Toronto-based company focuses on designing and producing items for every-day use with “a negative approach often leads to a positive outcome” attitude ($12, No Fun).